1. Introduction In order to encourage meritorious students towards science education and to support them for continuation of their science education up to higher level, Haryana State Council for Science & Technology provides scholarship to the meritorious students of 3-year B.Sc./4-year BS/5-year integrated M.Sc./M.S. courses and 2-year M.Sc. 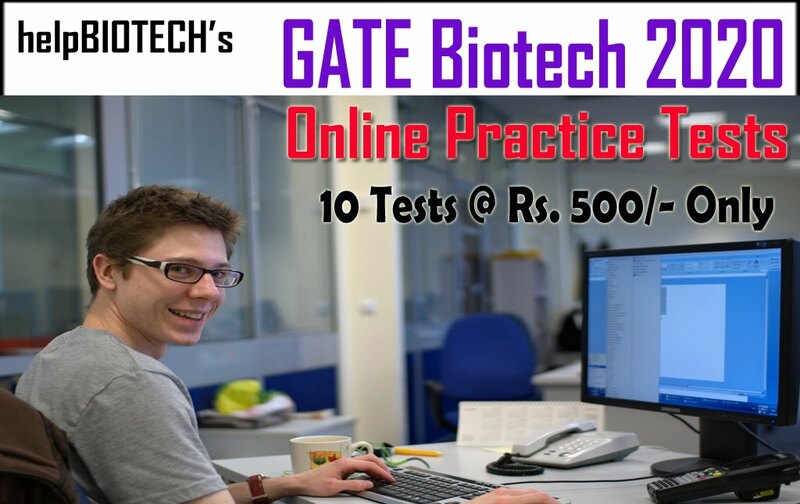 course students opting for basic & natural science subjects viz (1) Physics, (2) Chemistry, (3) Mathematics, (4) Biology, (5) Statistics, (6) Geology (7) Astrophysics, (8) Astronomy, (9) Electronics, (10) Botany, (11) Zoology, (12) Bio-chemistry, (13) Anthropology, (14) Microbiology, (15) Geophysics, (16) Geochemistry, (17) Atmospheric Sciences & (18) Oceanic Sciences. The details of the scheme are as under. 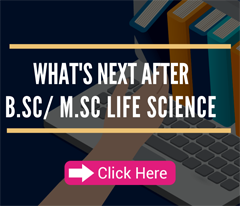 (i) 3-year B.Sc./ 4-year BS or 5-year integrated M.Sc./M.S. program in Basic & Natural Sciences at IIT, IISc, IISER, NISER, DAE-CBS or in any college/university in India. 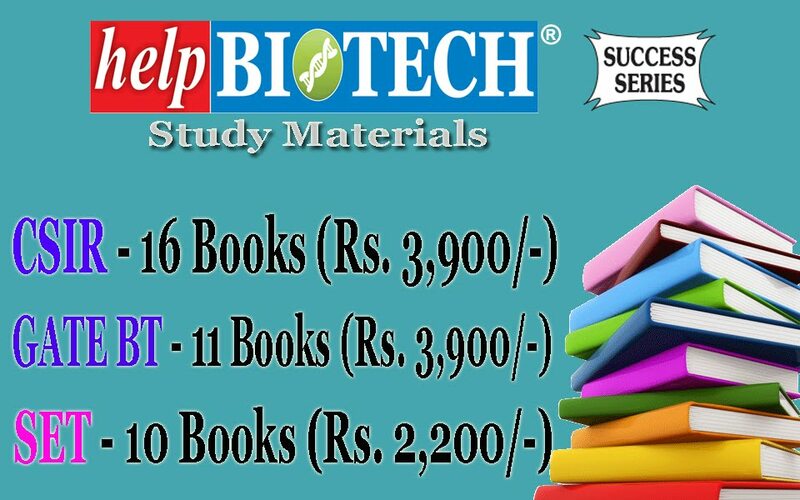  Under basic & natural science 18 subjects mentioned above will be considered.  The Scheme in its current format does not include courses in engineering, medicine, technology and other professional or technical courses. 1. For 3-year B.Sc./4-year BS/5-year integrated M.Sc./M.S. in basic & natural science subjects, the students should have passed class X and XII Board examination from a school situated in Haryana with minimum 85% marks for Haryana Board School and 90% marks for other boards like CBSE/ICSE etc. in 12th class. 2. For 2-year M.Sc. 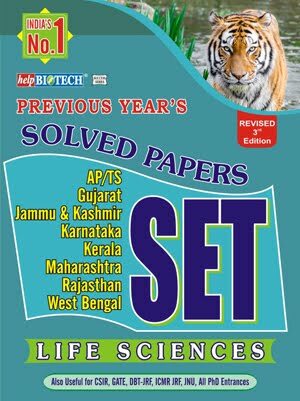 in basic & natural science subjects, the student should have passed X, XII and B.Sc./B.A. (B.A. for M.Sc. Mathematics) from school/college/university situated in Haryana with minimum 75% marks in B.Sc./B.A. class. (ii) 2-year M.Sc. course - 50 Chairman, EC has the right to select a student from a discipline in case the said discipline is not represented. In case of tie preference will be given as under:- (a) Girl students will be preferred. (b) Preference to language score better of (English/Hindi) in 12th class board. (c) Student younger in age will be preferred. (i) Rs. 4,000/- P.M. for 3-year B.Sc. course. (ii) Rs. 6,000/- P.M. for 2-year M.Sc. course. (iii) If the students take admission in 4-year B.S. or 5-year integrated M.Sc./M.S. then the amount of scholarship during 1st, 2nd & 3rd year will be Rs. 4,000/- P.M. and during 4 th & 5th year Rs. 6,000/- P.M.
a) For 3-year B.Sc. or 4-year BS or 5-year integrated M.Sc./M.S. Courses Merit list will be prepared based on average percentage score obtained in class 12th board examination in English/Hindi (better of the two) and best of three out of Physics, Chemistry, Mathematics and Biology (i.e. Total of four subjects divided by maximum marks in four subjects = %age). i) First priority will be accorded to the students admitted in national institutes i.e. IIT, IISER, NISER, DAE-CBS and IISc. Remaining scholarships will be given to the others on merit. ii) Students who studied 11th & 12th class in a rural area school will be given additional 3% weightage, subject to maximum of 100%. Rural area school will be regarded as those schools which are within the jurisdiction of the Gram Panchayat. iii) The students who have passed their 11th & 12th class from rural area elite schools will not be given additional weightage of 3%. ‘Elite’ schools are defined to be schools, where tuition fees and other charges payable exceed Rs. One lakh per year. iv) Additional weightage would be added to the average percentage score obtained by the student for determining inter se merit (for example if a student got 90% marks in 12th class board exam and he/she has passed 11th and 12th class from a non-elite rural area school than his/her marks will be considered as 93%). v) The students claiming the benefit of rural area must submit the rural area school certificate of passing 11th and 12th class from the rural area school duly signed by the Principal of the school, Sarpanch of 3 the village panchayat from where 11th and 12th class passed and concerned BDPO. b) For 2-year M.Sc. The merit list will be prepared on the basis of average percentage marks of B.Sc./B.A. course in three years. 7. Research Mentorship The selected students will get mentorship grant (one time) of Rs. 12,000/- in 3-year B.Sc. program, Rs. 17,000/- in 4-year B.S. program, Rs. 22,000/- in 5-year integrated M.Sc. program and Rs. 10,000/- in 2-year M.Sc. program. The applications can be submitted through the web-portal http://saralharyana.gov.in. The web-portal will be open from 17th July, 2018 to 17th September, 2018 for submission of online applications.